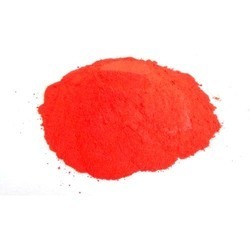 Our range of products include lake patent blue v food colour, lake acid red 33 food color, lake quinoline yellow food colour, lake poceau 4r food color, lake indigo carmine food colour and lake allura red food color. Usage Cosmetics, Pharmaceuticals,d&c purpose etc. With the inclusion of advanced technology, we are engaged in offering a comprehensive range of Lake Patent Blue V Food colour . 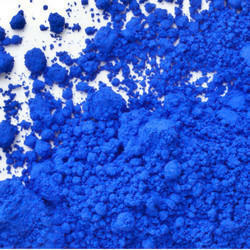 This colour is used in certain foods and beverages, such as cheeses, dried fruit, and some alcoholic beverages. We offer the entire array in varied packaging options as per clients' diverse requirements. Clients can avail the offered acid from us at reasonable prices. 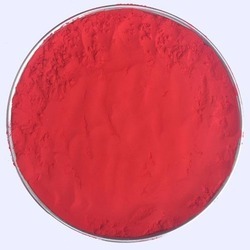 With the inclusion of advanced technology, we are engaged in offering a comprehensive range of Lake Acid Red 33 colour . 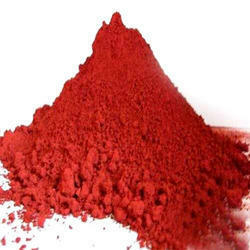 This colour is used in certain foods and beverages, such as cheeses, dried fruit, and some alcoholic beverages. We offer the entire array in varied packaging options as per clients' diverse requirements. Clients can avail the offered acid from us at reasonable prices. 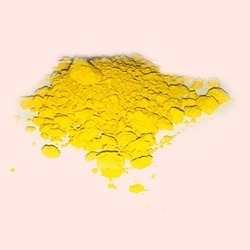 With the inclusion of advanced technology, we are engaged in offering a comprehensive range of Lake Quinoline Yellow Food colour . This colour is used in certain foods and beverages, such as cheeses, dried fruit, and some alcoholic beverages. We offer the entire array in varied packaging options as per clients' diverse requirements. Clients can avail the offered acid from us at reasonable prices. Usage Cosmetics,Food Items, Pharmaceuticals etc. With the inclusion of advanced technology, we are engaged in offering a comprehensive range of Lake Ponceau 4R Food colour . 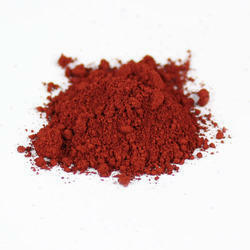 This colour is used in certain foods and beverages, such as cheeses, dried fruit, and some alcoholic beverages. We offer the entire array in varied packaging options as per clients' diverse requirements. Clients can avail the offered acid from us at reasonable prices. Usage Food, Drugs and cosmetics etc. With the inclusion of advanced technology, we are engaged in offering a comprehensive range of Lake Indigo Carmine Food colour . 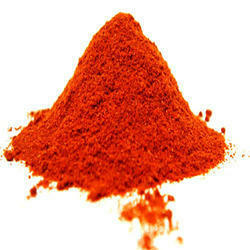 This colour is used in certain foods and beverages, such as cheeses, dried fruit, and some alcoholic beverages. We offer the entire array in varied packaging options as per clients' diverse requirements. Clients can avail the offered acid from us at reasonable prices. 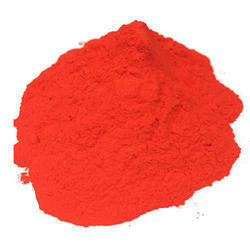 With the inclusion of advanced technology, we are engaged in offering a comprehensive range of Lake Allura Red colour . This colour is used in certain foods and beverages, such as cheeses, dried fruit, and some alcoholic beverages. We offer the entire array in varied packaging options as per clients' diverse requirements. Clients can avail the offered acid from us at reasonable prices. Keeping in mind the exact needs of clients, we are offering a quality range of Lake Erythrosine Colours. 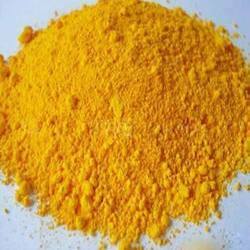 This acid is mainly used in textile and pharma industry. This acid is severely tested against varied parameters of quality. We offer this acid as per the necessities of the clients at market leading prices. Usage Food Items.Cosmetics,Pharmaceuticals,d&c purpose etc. 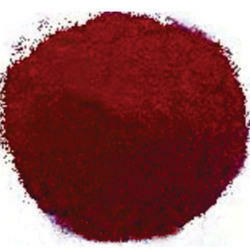 With the inclusion of advanced technology, we are engaged in offering a comprehensive range of Lake Phloxin B colour . 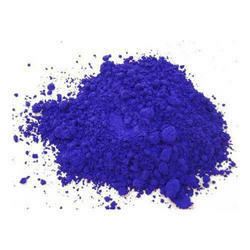 This colour is used in certain foods and beverages, such as cheeses, dried fruit, and some alcoholic beverages. We offer the entire array in varied packaging options as per clients' diverse requirements. Clients can avail the offered acid from us at reasonable prices. With the inclusion of advanced technology, we are engaged in offering a comprehensive range of Lake Sunset Yellow colour . This colour is used in certain foods and beverages, such as cheeses, dried fruit, and some alcoholic beverages. We offer the entire array in varied packaging options as per clients' diverse requirements. Clients can avail the offered acid from us at reasonable prices. With the inclusion of advanced technology, we are engaged in offering a comprehensive range of Lake Tartrazine Food colour . This colour is used in certain foods and beverages, such as cheeses, dried fruit, and some alcoholic beverages. We offer the entire array in varied packaging options as per clients' diverse requirements. Clients can avail the offered acid from us at reasonable prices. 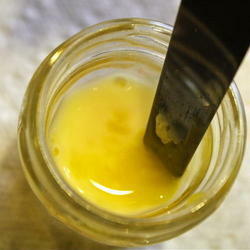 Usage Food Items,coatings,Oil soluble Dyes etc. 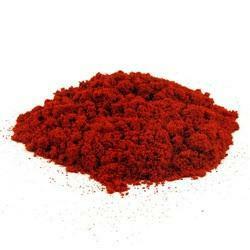 With the inclusion of advanced technology, we are engaged in offering a comprehensive range of Lake Orange Red Food colour . This colour is used in certain foods and beverages, such as cheeses, dried fruit, and some alcoholic beverages. We offer the entire array in varied packaging options as per clients' diverse requirements. Clients can avail the offered acid from us at reasonable prices. 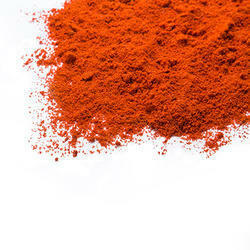 With the inclusion of advanced technology, we are engaged in offering a comprehensive range of Lake Eosin y Food colour . This colour is used in certain foods and beverages, such as cheeses, dried fruit, and some alcoholic beverages. We offer the entire array in varied packaging options as per clients' diverse requirements. Clients can avail the offered acid from us at reasonable prices. With the inclusion of advanced technology, we are engaged in offering a comprehensive range of Lake Amaranth Food colour . This colour is used in certain foods and beverages, such as cheeses, dried fruit, and some alcoholic beverages. We offer the entire array in varied packaging options as per clients' diverse requirements. Clients can avail the offered acid from us at reasonable prices. 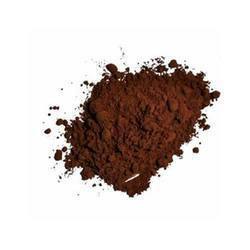 With the inclusion of advanced technology, we are engaged in offering a comprehensive range of Lake Chocolate Brown HT Food Colour . 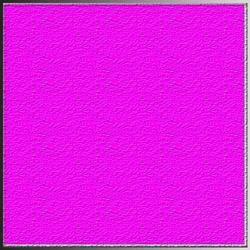 This colour is used in certain foods and beverages, such as cheeses, dried fruit, and some alcoholic beverages. We offer the entire array in varied packaging options as per clients' diverse requirements. Clients can avail the offered acid from us at reasonable prices. With the inclusion of advanced technology, we are engaged in offering a comprehensive range of Lake Carmoisne Food colour . This colour is used in certain foods and beverages, such as cheeses, dried fruit, and some alcoholic beverages. We offer the entire array in varied packaging options as per clients' diverse requirements. Clients can avail the offered acid from us at reasonable prices. 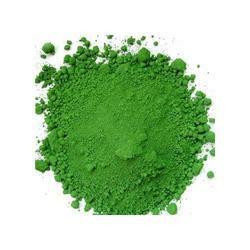 With the inclusion of advanced technology, we are engaged in offering a comprehensive range of Lake Pea Green Blended Food colour . This colour is used in certain foods and beverages, such as cheeses, dried fruit, and some alcoholic beverages. We offer the entire array in varied packaging options as per clients' diverse requirements. Clients can avail the offered acid from us at reasonable prices. 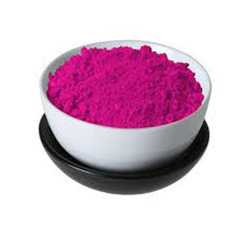 With the inclusion of advanced technology, we are engaged in offering a comprehensive range of Lake Basic Rhodamine colour . 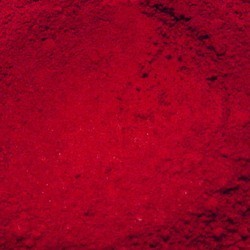 This colour is used in certain foods and beverages, such as cheeses, dried fruit, and some alcoholic beverages. We offer the entire array in varied packaging options as per clients' diverse requirements. Clients can avail the offered acid from us at reasonable prices.